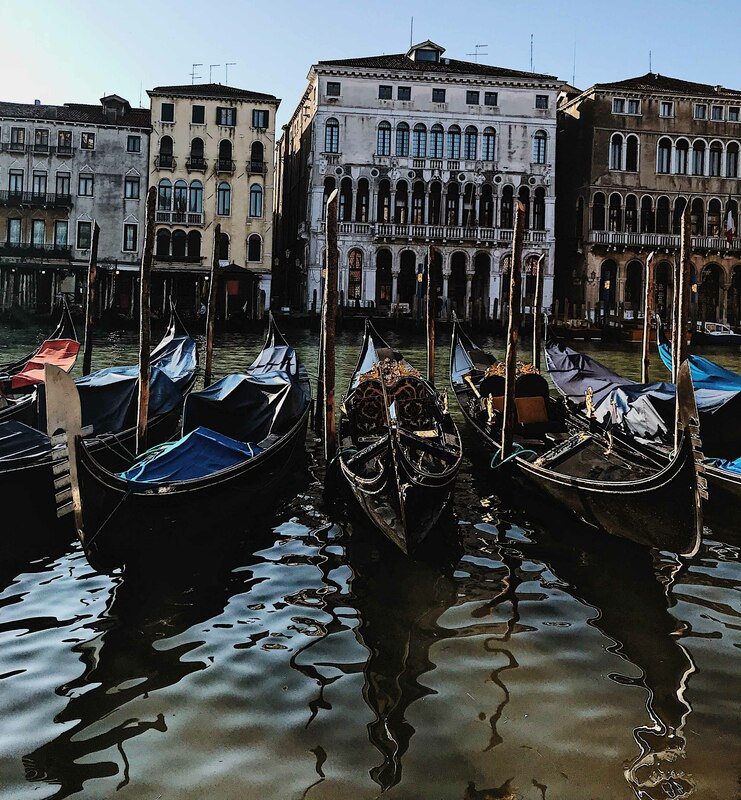 Contrary to popular belief, the price of a Gondola ride in Venice is governed by law. Even more unknown, is the fact that this price is for the boat hire and not per person. This is how much you should expect to pay.